The right pair of eyeglasses can transform an everyday outfit into a work of art. At Cohen’s Fashion Optical, we’ve led the fashion eyewear industry for nearly a century, and today, we remain committed to outfitting our customers with the finest available eyewear created by the world’s most prominent designers. Search for a Cohen’s Fashion Optical near you to browse our collection with the help of a friendly, in-store eyewear specialist. Cohen’s Fashion Optical has never settled for anything less than excellence, and that’s why the shelves of each and every Cohen’s location are lined with tastefully selected frames designed by world-renowned brands. Whether you’re seeking a subtly sophisticated look or searching for frames that will command attention from the moment you enter the room, you can rest assured that our eyewear specialists can help you select styles that will exceed even the loftiest expectations. Beyond delivering the most prestigious brands on the market, glasses are offered with a vast range of on-trend design details, including various materials, color schemes, styles and more. Luxury brands you’ll find at a Cohen’s near you may include everything from sportswear titans, like Nike and Oakley, to Europe’s storied fashion houses, including Prada, Gucci, Versace, Fendi and many more. Our commitment to top-shelf quality doesn’t end with our distinguished selection of frames. 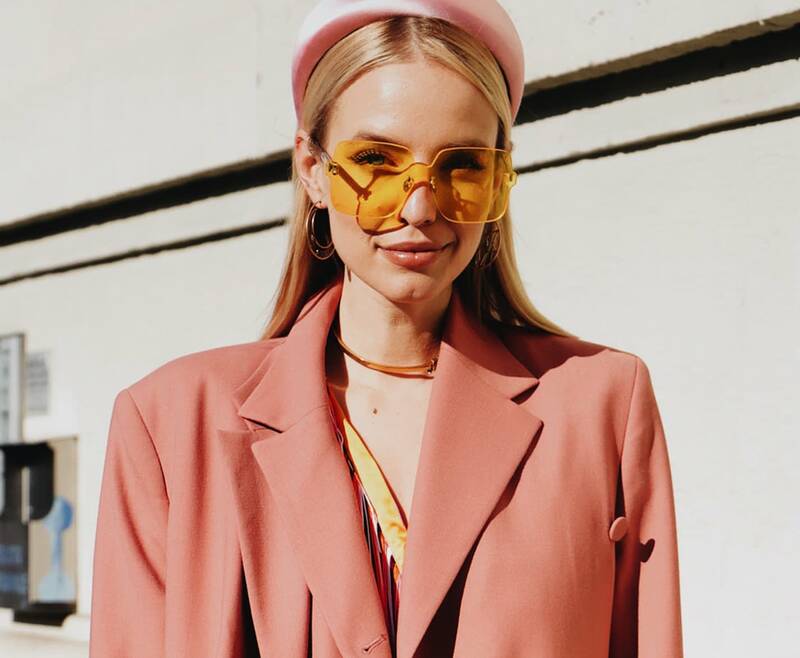 Once you’ve chosen a frame that effortlessly accentuates your fashion sense, you’ll have the opportunity to select lenses crafted with innovative technologies designed to enliven your everyday routine. Choose photochromic lenses, which darken upon contact with certain types of light, if you’d like to enjoy the benefits of sunglasses and eyeglasses in one convenient package. For crystal-clear imagery, high-definition/digital lenses have become immensely popular, while blue-light-blocking lens technology is an excellent choice if your career involves frequent work on a computer. Cohen’s Fashion Optical eyewear specialists are trained to provide a warm, welcoming atmosphere while making each visit as easy as can be. Simply speak with a member of our friendly team, and we’ll help ensure you leave our store with eyeglasses that meet your every need. Even after you’ve purchased your luxury eyewear, we’ll happily perform checkups – including cleaning, frame and temple alignment, screw tightening and nose pad adjustment – to help you make the most of your purchase. Schedule an exam at your local Cohen’s Fashion Optical to begin.